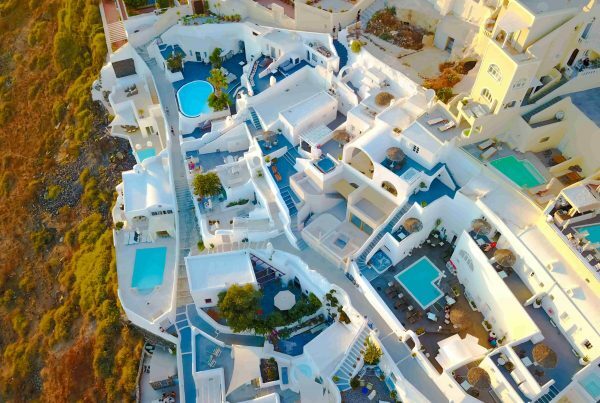 There are only a couple of ways to get to Santorini. You can either get the boat or the plane. 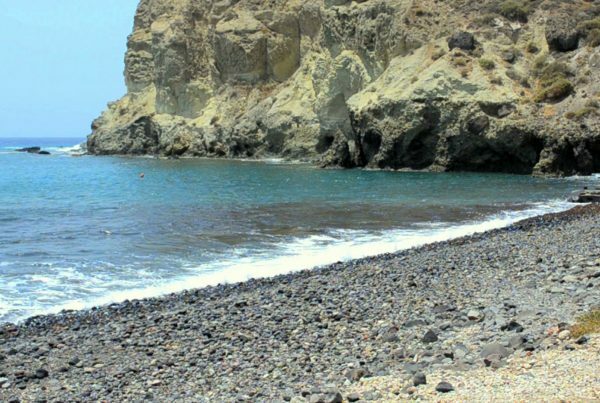 The Santorini international airport on the flat eastern side and receives domestic several flights from Athens. Most international holiday flights come in direct from European and Asian capitals. 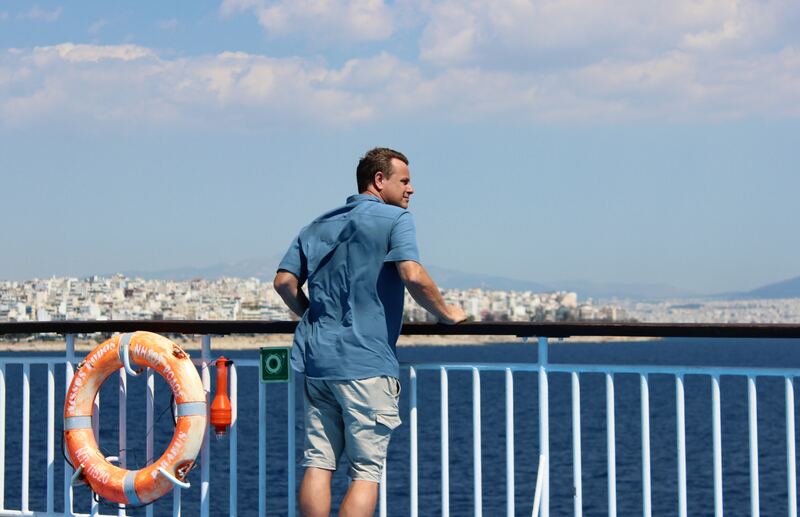 The fast Piraeus (port of Athens) to Santorini ferry takes around six hours. It is slightly more expensive than a regular boat. They both arrive at Athinios port of Santorini and the regular one can take up to ten hours, after touching at other ports of the Aegean sea such as Paros, Naxos, and Ios. How long is the flight from Athens to Santorini? The flight from Athens is just over half an hour. How much time takes the ferry from Athens to Santorini? It can take from 6 to 10 hours depending on the boat type. This means if it is a fast ferry or regular boat and also depends on how many ports will the boat stops before reaching Santorini. So you get something of an island-hopping experience as well. Ferry fares are not expensive, and you can enjoy traveling in a well-appointed business class on the slower ferries for quite less than the airplane equivalent. The major passenger ship companies all have offices at Piraeus, but make sure to book very early for a good seat. 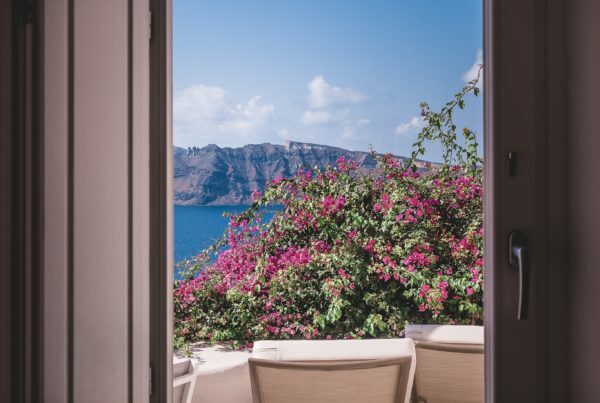 It’s also imperative to have your hotel or rent-a- villa booking firmed up at the same time, as Santorini is too rocky to be searching for accommodation at the last minute.